"If you are exposed to the right sort of steam engine, you've had it. 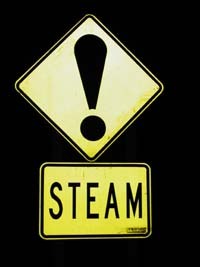 Steam enginitis is very catching. It's awful, don't go near it or you are hooked."